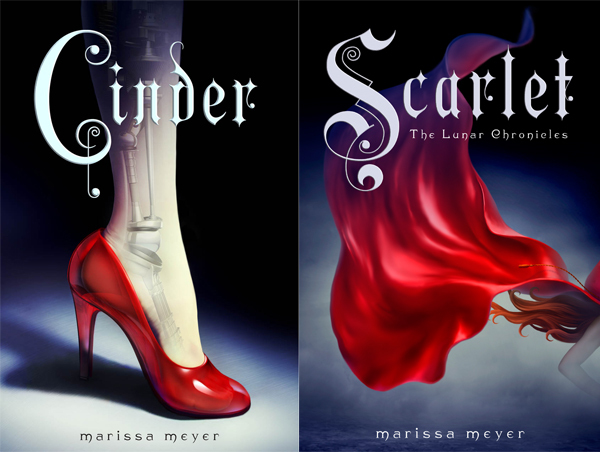 I dream of writing and publishing a book worthy of the many accolades Marissa Meyer's debut, CINDER has received. Well, today, I am one step closer to realizing that dream. How you ask? Well, stick around and you'll find out. If you've forgotten my previous gushing about CINDER, Book One of the Lunar Chronicles, check out my review HERE. You might even recall during the Month of CINDER, I hosted a giveaway for a hardcover copy HERE. 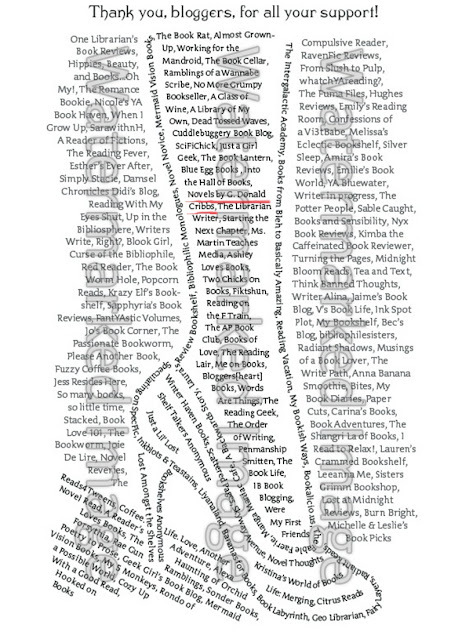 Well, Macmillan invited those of us who blogged about Marissa Meyer's New York Times Bestselling novel to participate in a secret event, and I was among those who responded. Keep reading further to found out how I get to share pages with CINDER. If you haven't read CINDER yet, you should. It would be a perfect addition to any Christmas (or other Winter Celebration) List. You can read an excerpt HERE. Also, recently the first chapter of SCARLET has been released and can be read HERE. SCARLET releases and will go on sale beginning February 5, 2013. This is another reason to get CINDER read before then. Obviously, you'll want to read Book 2 of the Lunar Chronicles the day it releases once you've come to your senses and caught up on reading CINDER. If you have a Kindle, or Kindle for PC (I use this for my DROID, so I can read on the go), you can read the first 5 chapters of CINDER and SCARLET for FREE. Clicky. Clicky. Now it's time to share how I came to my senses after checking my email and discovered that I hadn't fallen and hit my head really, really hard...okay, maybe that, but I still somehow live in a universe where MY NAME is going to be published inside the stunning novel I am voraciously studying (comparable title) as I prepare to write my very own fairytale retelling in YA format (My current WIP. You can see more about that here.) Can you believe it? Nobody pinch me. Ever. I'd hate to find the spell was broken. Oh, and I have proof. The marketing team sent me a blog button to PROVE I'm one of the featured blogs, and I've got a watermarked picture to show how the feature page might appear. Check it out below! My blog name appears at the bottom of her calf, near the top of her ankle, CENTER STAGE!!! Now that you've had a sneak peek, what books have you added to your holiday wishlist? Please post your top picks in the comments below. Happy Holidays! Read lots of books. I literally just finished reading Cinder and wanted to google information on the next book in the series. I stumbled upon your blog and I just wanted to say congratulations on making into her list of thank yous! I too, can't wait for Scarlet to be released. I hope it somehow ties in with Cinder's storyline though, since the first book leave us readers on such a cliffhanger!